Katharine Polasek joined the Hope College faculty in 2010. She started the biomedical engineering path at Hope while developing new classes, including Rehabilitation Engineering, Biomedical Instrumentation and specialty courses on biomechanics and bioelectrics. She is also the faculty advisor for the campus chapter of the Society for Women Engineers. 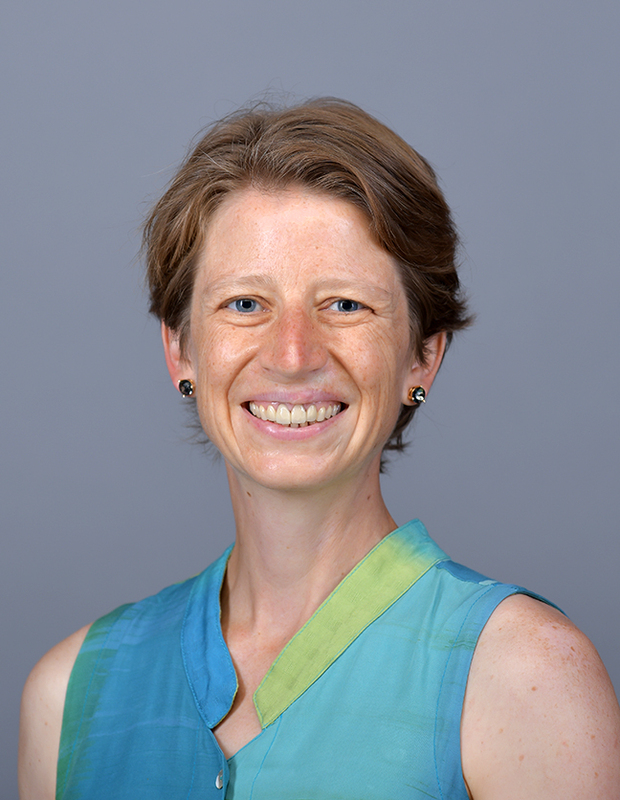 Katharine specializes in neural engineering, with a focus on restoring function to people with neurological disorders. Her current research is looking at developing a therapy to treat phantom limb pain for people with amputated limbs. Katie and her husband, Greg Bassett, a professor in the Department of Philosophy, have three children: Isaac, Teddy and Sam. She enjoys running, hockey and playing trombone in the Holland American Legion Band.